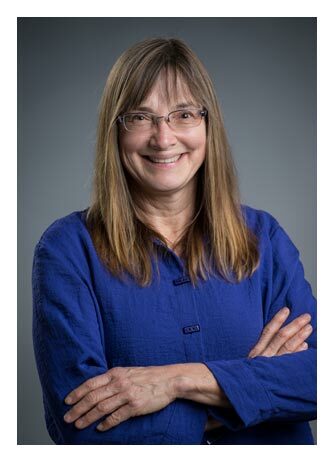 Louise Comeau, director of the Environment and Sustainable Development Research Centre at the University of New Brunswick, has been appointed to a federal panel examining how Canada is coping in the face of a warming planet. With nearly three decades of experience working to mitigate and adapt to climate change, Dr. Comeau will share her broad insights and experiences from international, national and regional work. But she will also be a voice for New Brunswick, and she says the panel’s findings will be pertinent for the province and its people. “Climate change is a risk to our physical well-being. We’re seeing increasing instances of Lyme disease, for instance, and an extreme weather event itself could certainly place you in harm’s way,” Dr. Comeau says. A warmer planet also means a coastal province like New Brunswick needs to grapple with moving people and communities back from the water’s edge, she says.